I’ve finally come to grips with the fact that I am now 49 years old. Scary,uuum yea, however great skin care is what has me feeling confident about the way I look. I’m not a big water drinker but because I workout I also have to hydrate. 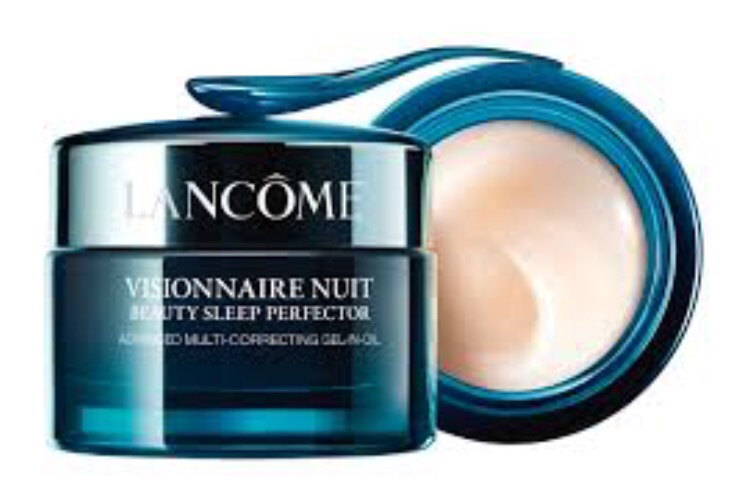 Simply put the more sleep you get the better your skin looks and feels. Do I get enough sleep each night, heck no. I’m not sure who does. Luckily we live in a technology driven world where products just get better and better.m each day.